And who reach this second hand with a great advantage for the reds, after beating City 3-0 in the city of the Beatles. A first atypical part in that game dictated this big difference in the result for the second leg, but looking at the Manchester team and its players mainly from the middle field forward, a lot of people should legitimately believe in the turnaround. 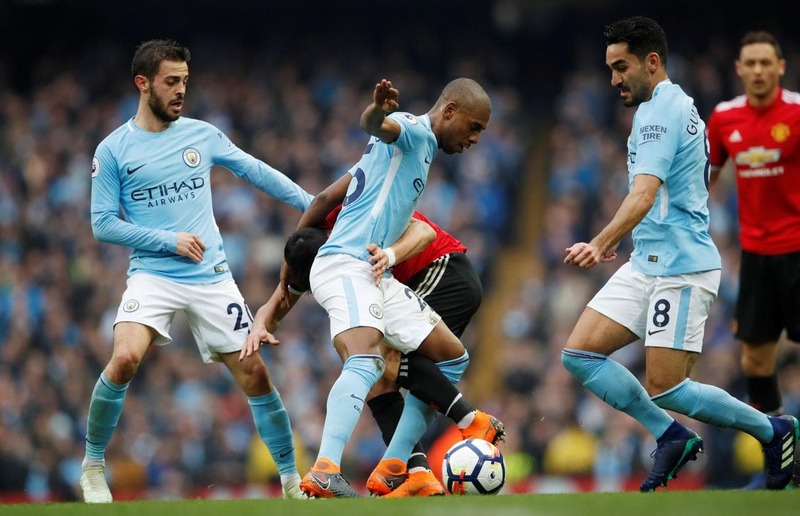 The city spared a few players over the weekend in a win-win match that would have earned them the title, but wasted a 2-0 lead at the break with Manchester United rivals, beating them 3-2. There is not much to add to this team, will be quietly champions and here will try to turn this tie that may be history, which I believe a lot (In the domestic league won at home by 5-0 Klopp team). Liverpool have also spared their share of the 0-0 win at Everton, and they have an excellent margin to manage during the 90 minutes (or 120, who knows). A strong team in the transition, which can be lethal, once in the case of netting a goal, the tie is further complicated for City that will have to win by a margin of 4 goals, forcing the Guardiola make 5 goals mandatory, something that is not impossible but nevertheless highly unlikely. This bet seems to me to be relatively safe, in a meeting that I expect in a unique sense, with City charging the accelerator early, already in the first hand this situation is verified and I think it will repeat, I speak the line of songs for the City (8 -0 in the first leg).